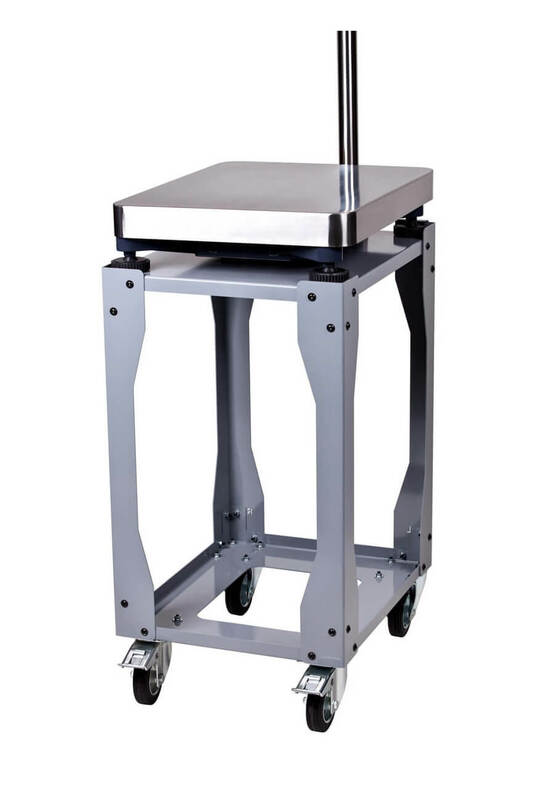 Product information "Transport trolley TW-IPS"
The trolley TW-IPS makes the IPS platform scales to a mobile weighing station. 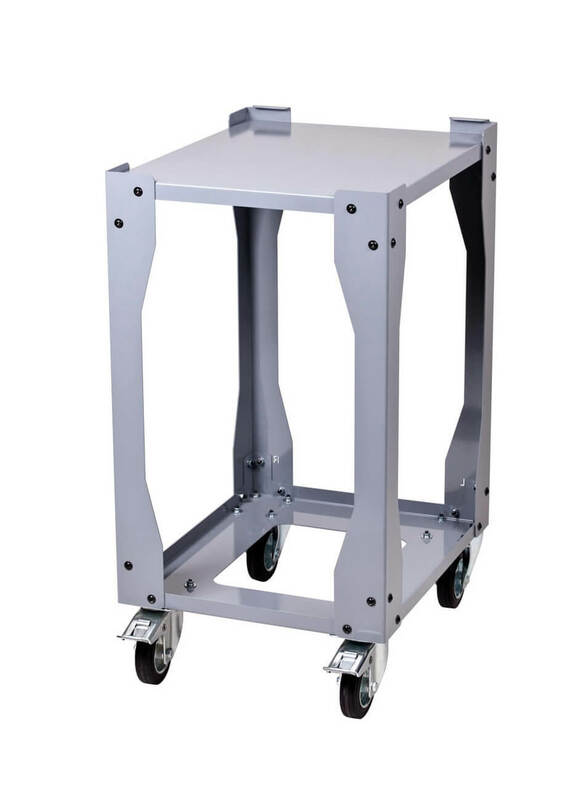 The trolley has a total of four durable rolls: two fixed wheels and two brakable rolls. A lift-off prevents slipping of the scale of the trolley. Immediately after setting up the scale on the trolley, the scale is mobile and ready for use. The driving device guarantees maximum mobility and makes the scale a valuable and reliable assistant. Related links to "Transport trolley TW-IPS"
Our comment on "Transport trolley TW-IPS"